You’ll want to buckle up for this. 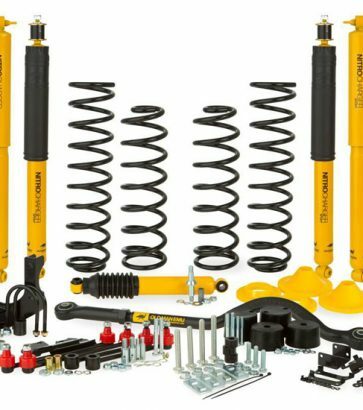 Skyjacker Suspensions is bigger and better than ever offering Leveling kits, Sport lifts, and Suspensions kits for your truck, SUV, or Jeep. Lift kits are designed to add additional height to your truck or SUV. Lift kits transform your everyday commuter car into a rugged road machine. They give your truck, SUV, or Jeep a whole new look and feel. Find a map, pinpoint any mountain, and climb that grade with confidence. 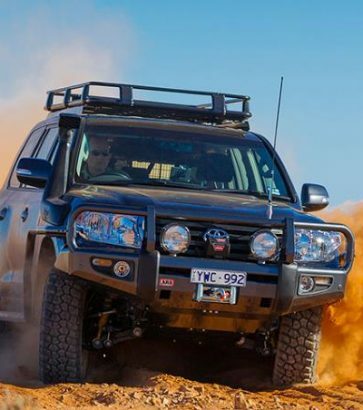 Lift kits will increase your ride’s height, suspension travel, and off road capabilities, so no road is too tough and no boulder is too jagged to master. 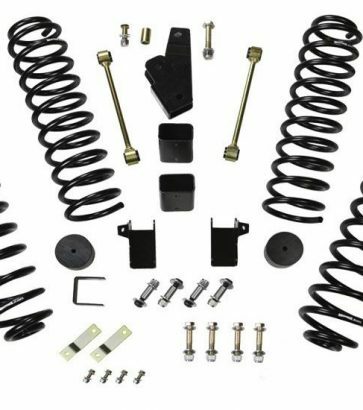 With a lift kit comes a suspension upgrade that typically consists of springs, shocks, struts, spacers, bushings, control arms, and links. Be prepared, because your ride may feel unrecognizable–in the most satisfying way–when you’re on your next off-road adventure. 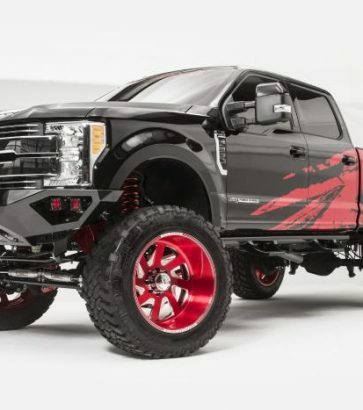 Replacing the stock components in your truck with bigger, better, and stronger parts will set you up with an aggressive-looking monster machine. Climb mountains, conquer rough terrain, and crawl over large rocks. Buckle your seatbelts, because you’re in for a wild ride. Giddy up!